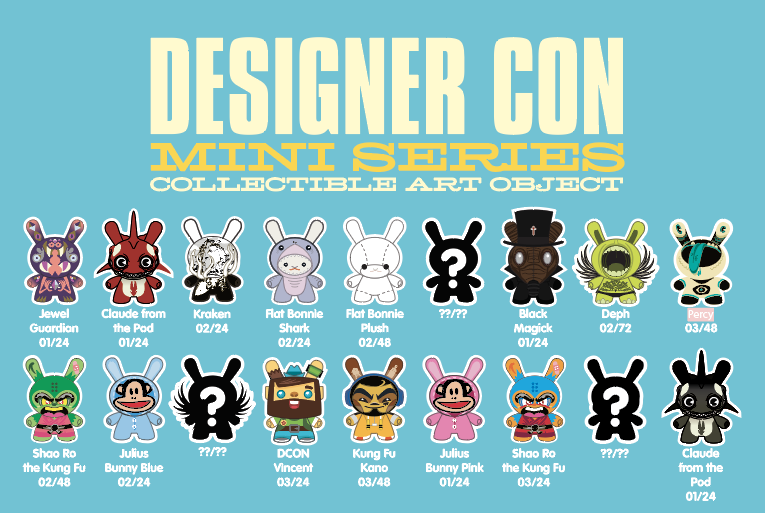 Be one of the first 35 people to order a case pack to get the GWP Dunny!!! 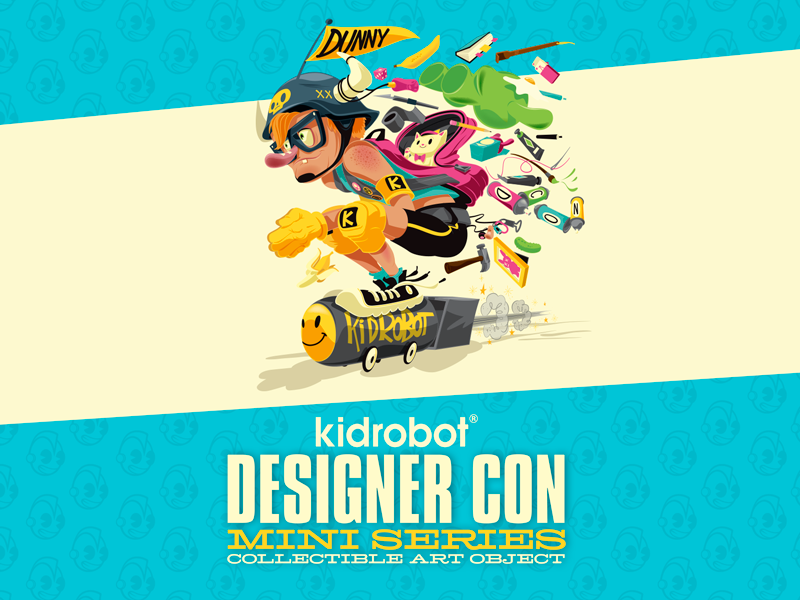 How it works: Add 24+ units of the DCON Dunny Series to your order and check out! 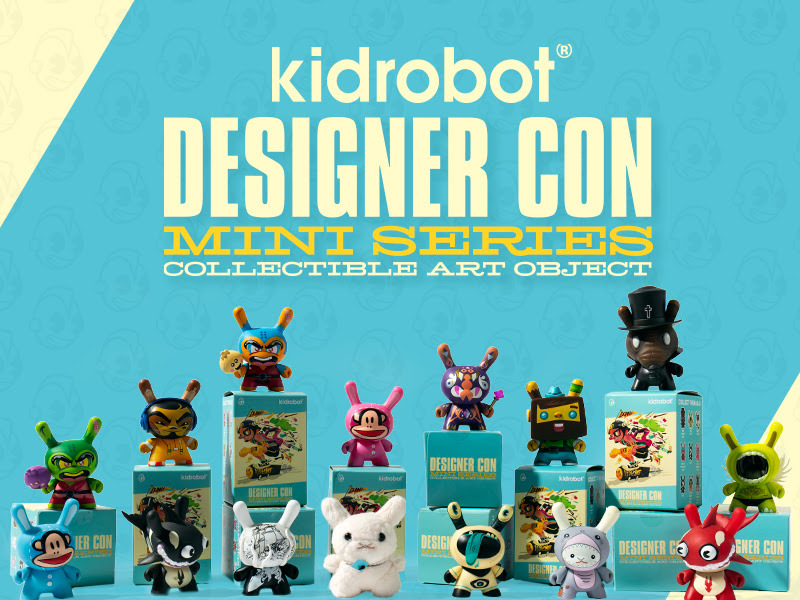 The first 35 USA orders with 24+ units will have the Limited Edition Glow in the Dark Big Mouth Deph Dunny added to their order as a free gift from Kidrobot! You won't know if you were one of the first 35 orders until you get your package. This series releases at 10am MST sharp! Refresh the Dunny page until it shows! Adding to your cart does not reserve you the GWP. First 35 USA orders with 24+ units submitted will get the GWP!